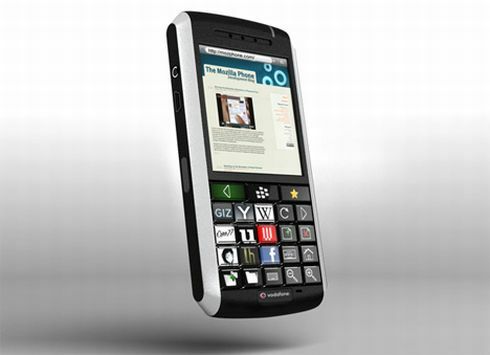 Designer Billy May and Aza Raskin of Mozilla Labs are working on a project, in order to design what they call the “Mozilla Phone”. 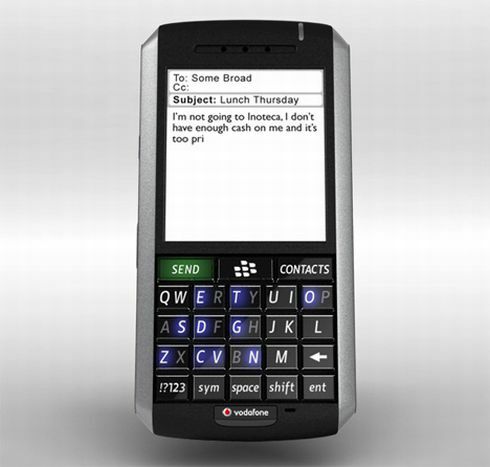 This open source project has already spawned a concept device, largely based around a BlackBerry 7130 and the Optimus Keyboard. 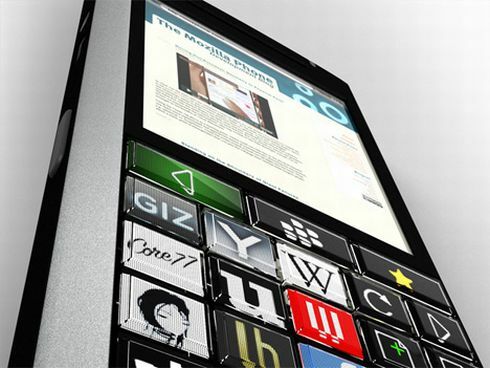 The Mozilla concept phone uses OLED buttons, that can be associated with web-based apps and functions or simply display a semi-QWERTY keyboard. Of course, the resulting device will use an uber-browser with support for full web browsing experiences, maybe even a brand new Fennec (Firefox Mobile) version. Artificial Intelligence Phone Does Everything You Imagined and More Sony Ericsson X3 Concept Phone, XPERIA Meets Android Again?